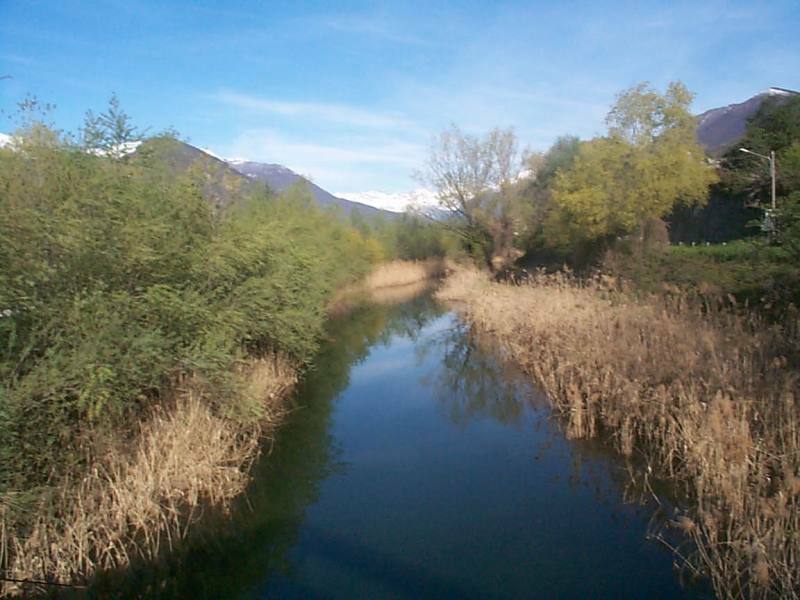 The Fondotoce Special Nature Reserve (established in 1990) stretches out on the final section of the Toce River and its flood plain. This area is highly urbanised and the protected area is the last bastion of the wetlands. These peculiarities make this environment even more precious as it is characterised by a high level of biodiversity, which is reflected in the different animal classes frequenting it. They range from reptiles (European pond turtle, water snake, coluber, green lizard and blindworm) to amphibians (edible frog and Great Crested Newt), mammals (fox, badger, stone marten, and weasel) and several different insect species. 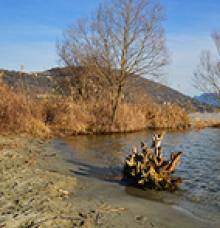 The reserve is entirely located in the Municipality of Verbania. The most popular environment in the nature reserve is the reed bed. 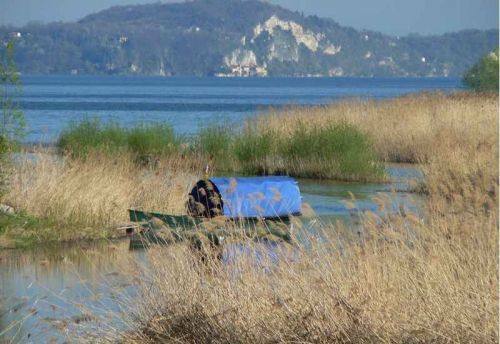 One of the largest on Lake Maggiore, it is almost entirely made up of the Common reed and is the ideal ecosystem for its numerous lake fish to reproduce (carp, pike and tench, among others) and for some 100 bird species to nest and winter in. To better study the latter, the Centro Studi sulle Migrazioni (Centre for Migration Studies) was established. It’s a well-equipped banding centre with some 100 metres of nets. 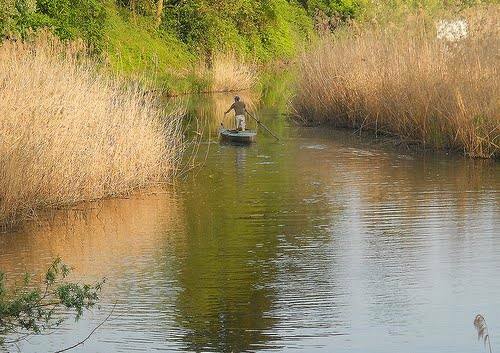 The importance of the reed bed is also due to its fundamental function as a "green filter". 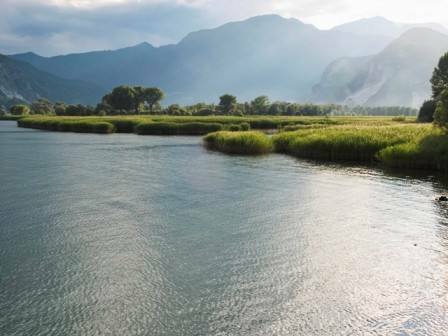 In fact, the reeds absorb numerous pollutants thus contributing to purifying the water. 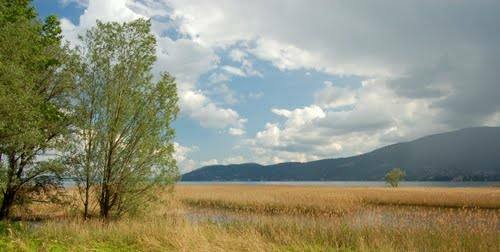 As for the flora (over 240 species have been accounted for to date), there are different types of willows, two rare ferns only found in wetlands and rich aquatic vegetation. The latter group also includes a water chestnut which is only found in this area. An easy flat path (requiring about 1 hour) was created to favour an encounter by visitors with the hidden, fascinating areas in the reserve and to facilitate observing the animals living there. Park offices in Fondotoce have further information and material dedicated both to the reserve and to bird migration.